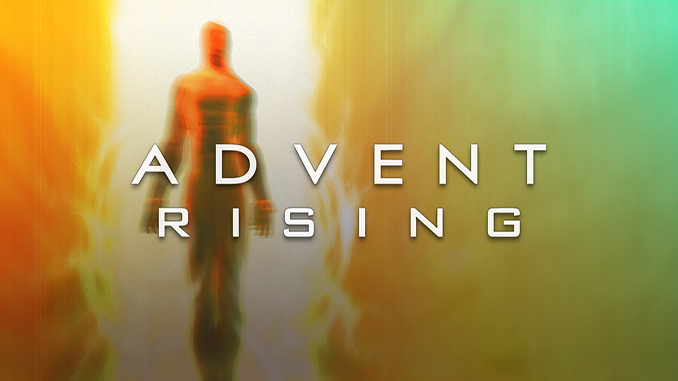 Advent Rising is a third person perspective action adventure game in which you play as Gideon Wyeth – a rookie space pilot. Having a loving fiancee and a promising life he is chosen to participate in one of the most important missions in the history of humanity – first contact with an alien race. Although the humans were greeted with honor, the aliens also gave them a warning – there is another vicious race, known as “The Seekers”, dedicated to eradicating the human species. Soon after receiving that information the invasion and Gideon’s adventure begin. Windows XP / Vista / 7 / 8 / 10, 1.8 GHz Processor, 2 GB RAM, 3D graphics card compatible with DirectX 9.0c, 2GB HDD, Mouse, Keyboard. Advent Rising is a third person perspective action adventure game in which you play as Gideon Wyeth – a rookie space pilot. Having a loving fiancee and a promising life he is chosen to participate in one of the most important missions in the history of humanity – first contact with an alien race. Download is too slow. please seed I only get like 70kbps.